You have just seen a nice collection of Free Joomla Law Firm Website Design Templates, perfect solution for your Law firm, legal organization websites. Don’t need to waste your time on different websites looking for free website templates of proper quality. Explore the following Free Joomla Law Firm Website Design Templates and get the one that you think it is the best! LT Law – Joomla Law Firm Website Design Templates comes with Page Builder for layout, Shortcode for present content easily, Support Font Awesome, Compress files and more. It’s fully responsive so your website will work well on all modern mobile devices. In addition, the Joomla template builds with 4 color styles, you can easily change it if you like another color. 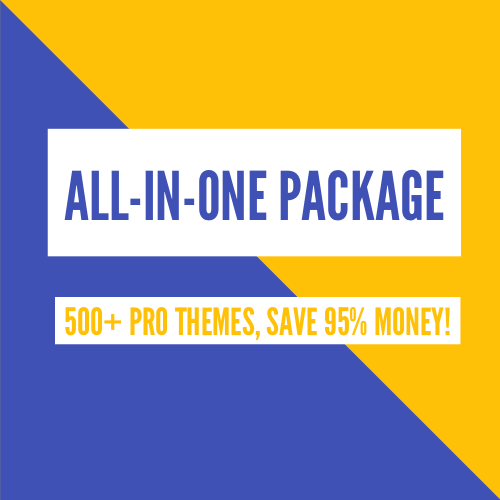 Don’t hesitate to grab this good choice for building your law site with effortless. If you like the one-page version, you can refer to LT Law Onepage Joomla template. AT Law – an ideal Joomla template for law firm website with many excellent features, Page latest Bootstrap CSS Framework, Support Font Awesome and K2 extended style. You can easily custom and edit content via convenient template parameters and have a wonderful law firm website. With 100% responsive layout, tt will attract more customers through mobile devices. If you like the one-page version, you can refer to AT Law Onepage Joomla template. 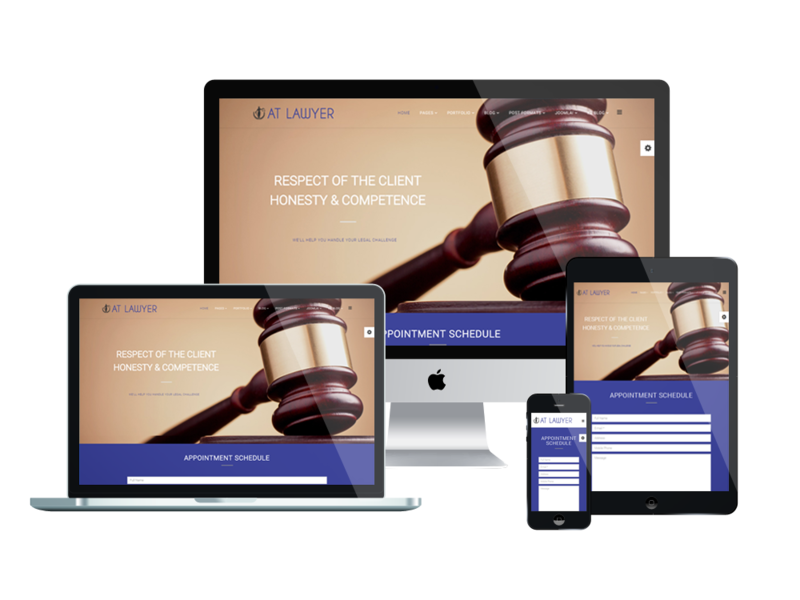 ET Law – wonderful Joomla template for lawyers, law firms, lawyer referral services, judiciary information, and other related websites. The template builds with latest Bootstrap CSS Framework, Support Font Awesome and K2 extended style. With many excellent features and elegant design, this is a great solution to attract the attention of customers and compete with other competitors. One of best Free Joomla Law Firm Website Design Templates that you should not ignore is AT Lawyer. It builds with powerful framework based on latest Bootstrap CSS Framework, Support Font Awesome and K2 extended style. The template is fully responsive, so people can easily view the entire contents of your website on their mobile device without having to open a new webpage. If you like the one-page version, you can refer to AT Lawyer Onepage Joomla template.